This website contains of HVAC Certification practice exam questions and answers. This is the only free online HVAC prep website helps in preparing for (Environmental Protection Agency) EPA 608, NATE (North American Technician Excellence), ICE (Industry Competency Exam) and many HVAC license exams. This website was built in order to help and provide free resources for the students and technicians preparing license exams in HVAC domain. This website consists of hundreds of free simulated exams. All the exams are of high quality and was prepared by team of professionals. Most of the test questions are picked from previous certificate exams. These hvac practice tests are one of the most effective tools for license exam preparation. Some of the exam topics includes Air conditioning and Refrigeration, HVAC Controls, Psychometrics, epa 608 practice tests, NATE and many other. All the test topics consist of about 15 to 20 multiple choice questions (MCQs) with no time limit. This will certainly helps students, hvac technicians and professionals taking up licensing exams or helps in testing knowledge in HVAC domain. Please go through the site and enjoy the free practice exams. All the Best! 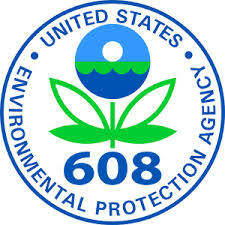 This section consists of tests related to EPA practice tests. EPA Core exam, Type I, Type II, and Type III certification practice tests. This section consists of tests related to HVAC Controls. Some of the topics includes sensors, controllers, controlling devices, controller response questions and many more.. This section consists of tests related to NATE (North American Technician Excellence) practice tests. Each quiz consists of about 15 to 20 questions with answers. Currently only tests related to NATE core exam was updated. Please visit again for checking more practice exams. 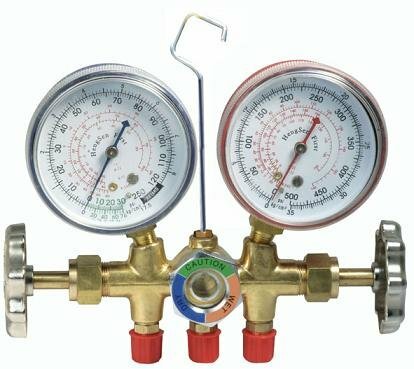 Currently this website contains free hvac, epa and Nate practice tests. This website is constantly updating with latest tests and quizzes. Therefore please do not forget to peep in after a while for accessing the free exams. Once again thankyou for visiting my site..